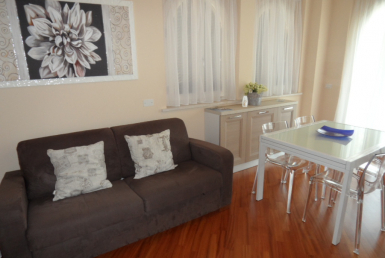 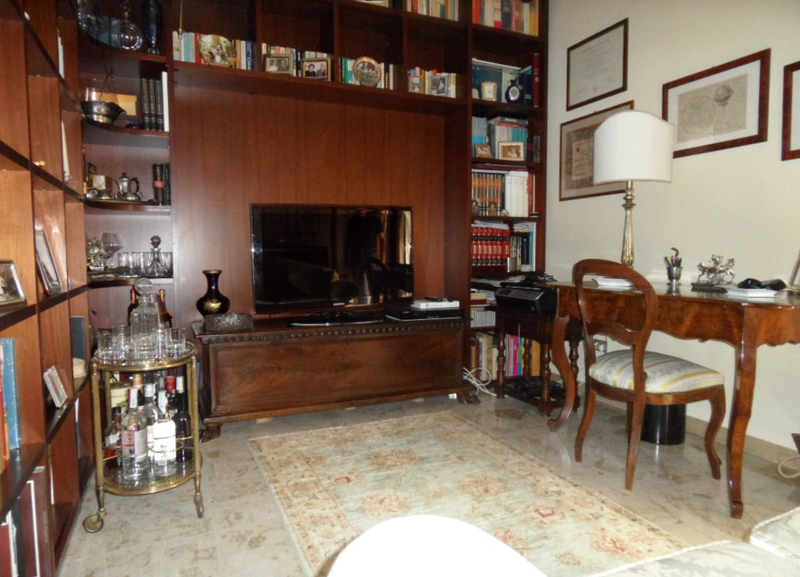 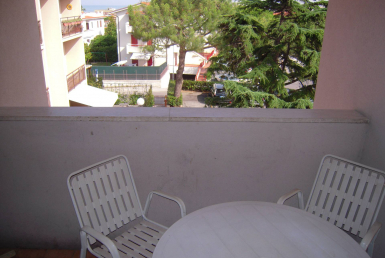 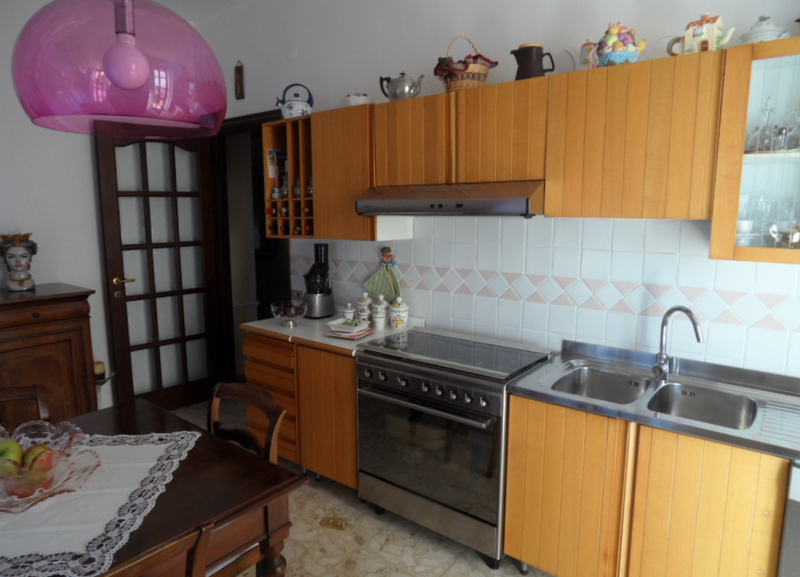 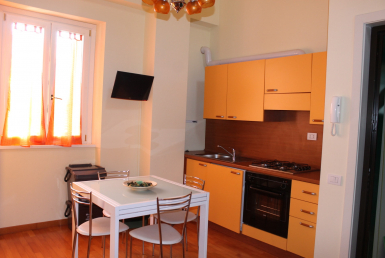 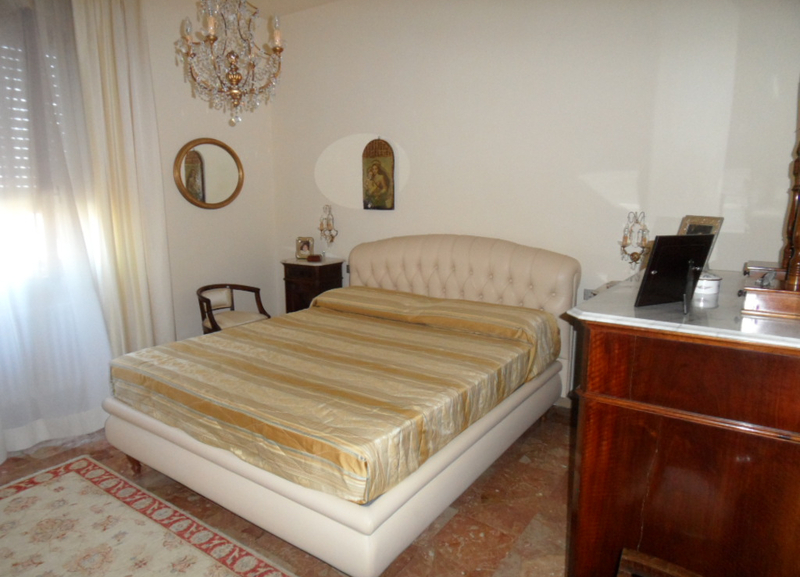 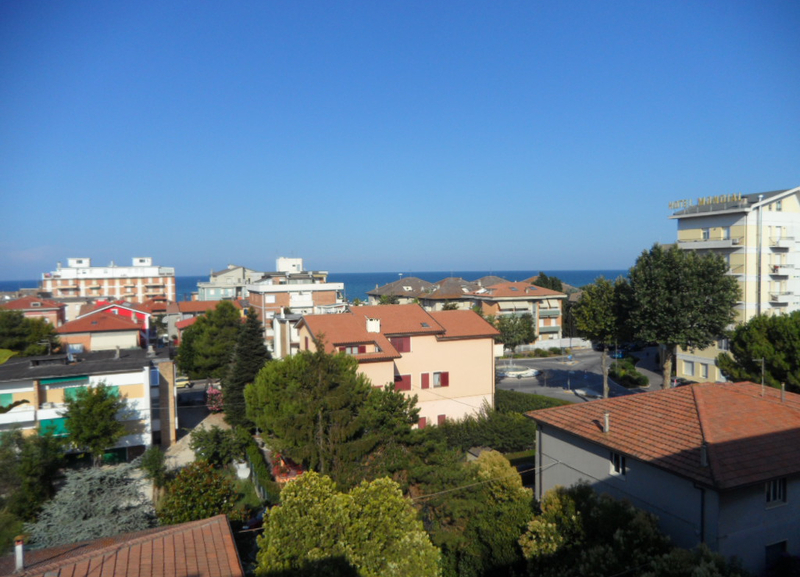 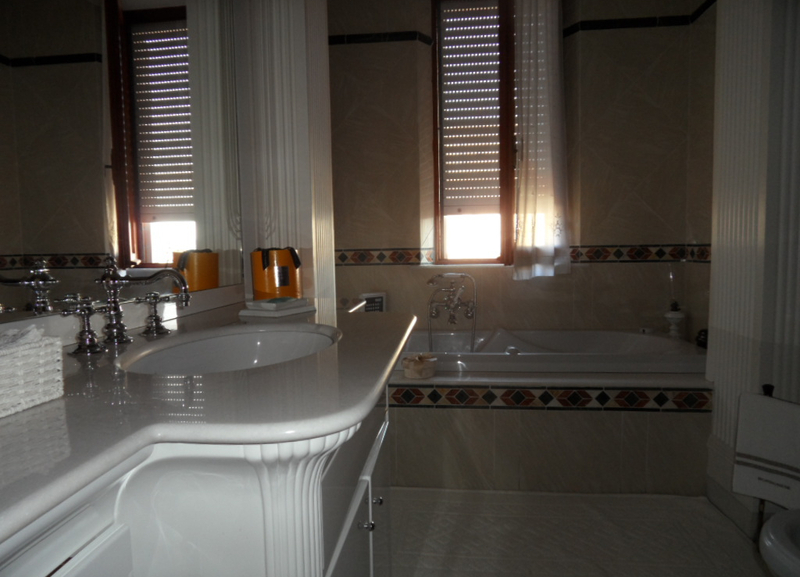 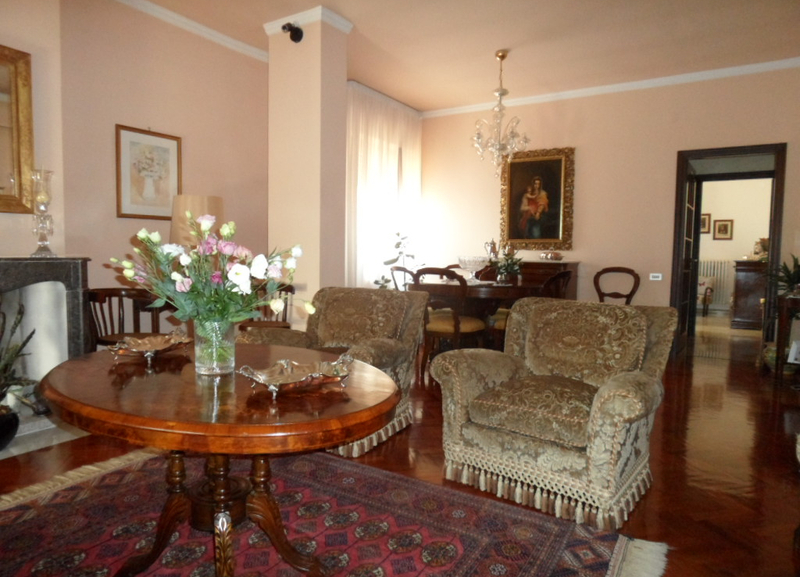 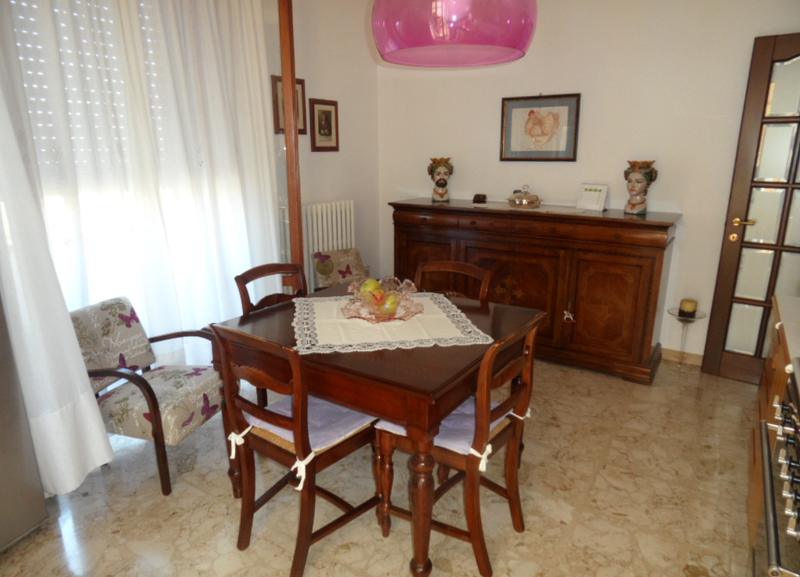 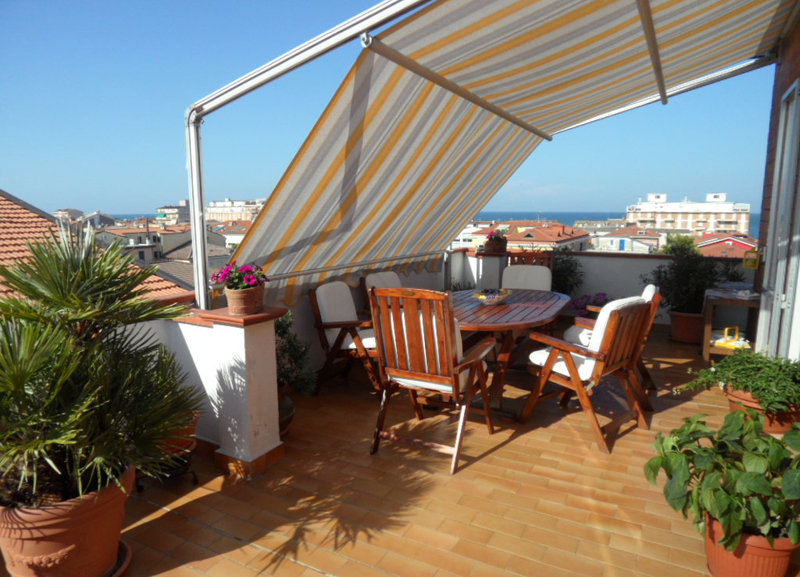 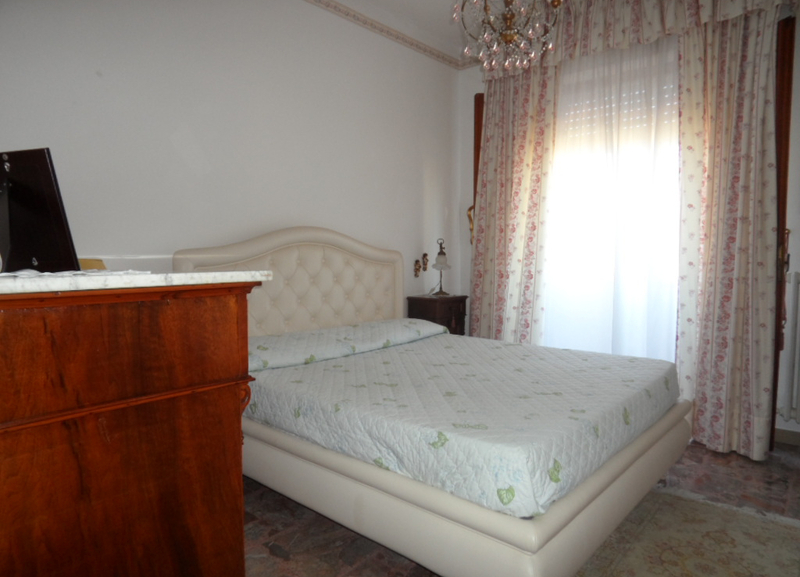 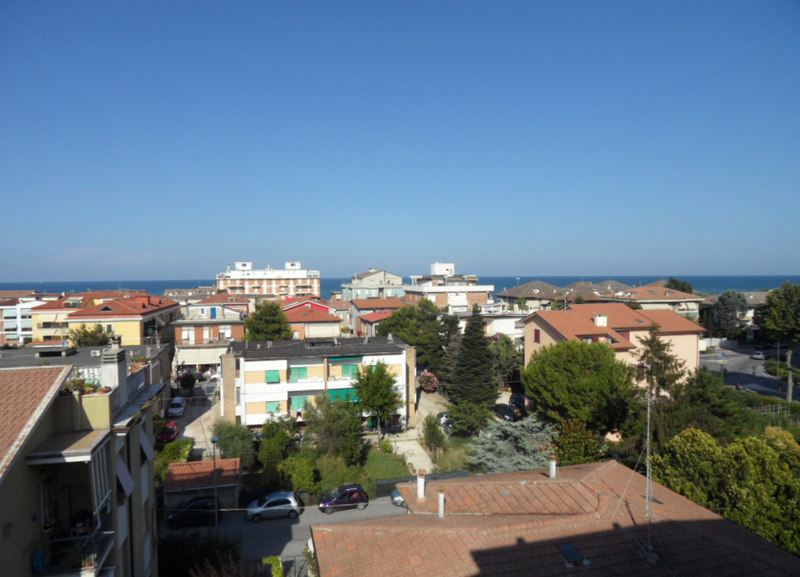 We sell in the centre of Porto Recanati a penthouse of 150 sqm with sea view, 300 meters far from the beach. 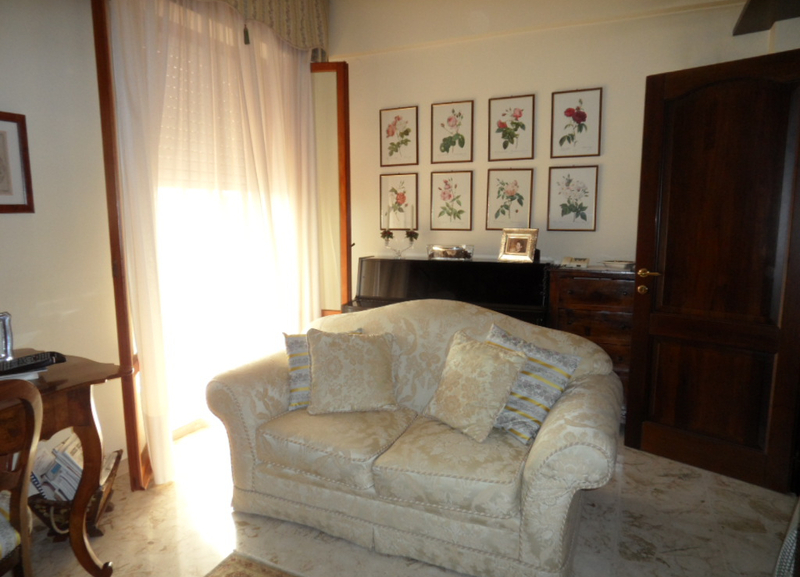 The solution is a 4th floor and comprises entrance hall, living room, kitchen, 3 bedrooms, studio, utility room, two bathrooms and a terrace of 100 sqm. 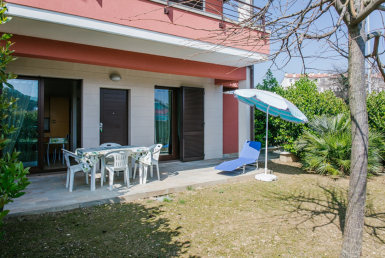 Equipped with independent heating and garage.